Pictures of the Day at the SL10B Community Celebration! The twenty Community Regions are now open, and there’s a lot of building going on! As we did last year, we’re going to start posting pictures of the day of the builds and the stages, chosen as they appear on the SL Community Celebration Flickr Group. You will need to be a member of the group to post – and by posting to the group, you give consent for the organisers of the event to use them in publicity and for pictures of the day. Some builds are incomplete, and some we are asking people not to post pictures of … yet! After all, we want visitors to have a few surprises when they join us! So please avoid posting pictures of clearly incomplete builds, or where there are signs asking you not to take pictures. And if you don’t want pictures taken of your build yet, please put out a sign or rezz a prim to hide your build till the moment you are ready to share it with the world! 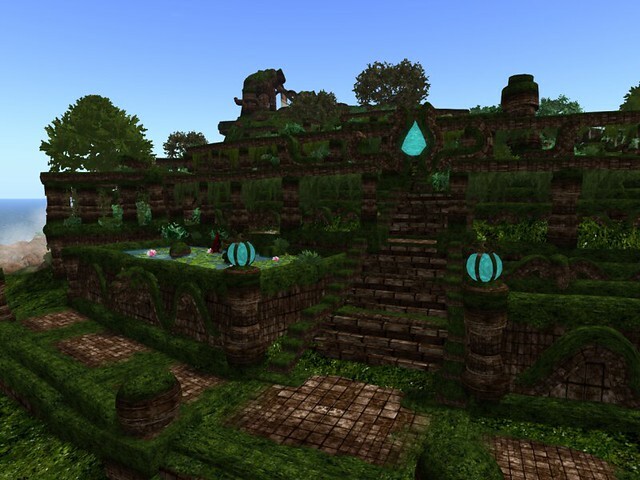 So submit your pics … and see them on the SL10B Community Celebration blog! All today’s pics were taken by me, to get the ball rolling! 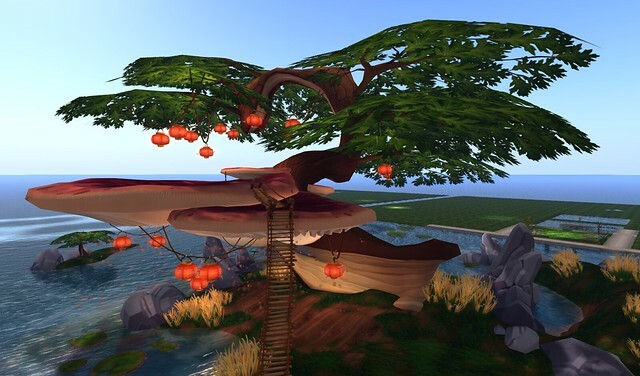 Next Post: Second Life 10th Birthday Community Celebration Jigsaw! I’m having trouble adding my pics to the group. Is it approval by moderator only? Thanks! Yes, pictures will be approved by moderators – but yours have gone through now!